Bike Stop and Blood Bikes partnership. 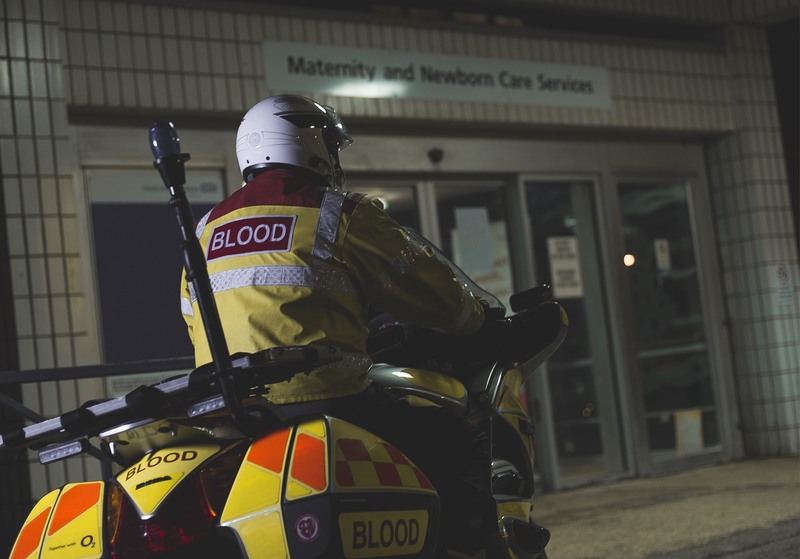 Bike Stop, the long-standing Stevenage-based store of high quality motorcycle gear, are proud to support the Nationwide Association of Blood Bikes and start a new partnership with this charitable association, just in time for the National Blood Bikes Awareness Day. The event takes place on Friday, 11th August this year. To celebrate the event and raise awareness about this great cause, Bike Stop are launching an ongoing special offer for all Blood Bikes members. On top of the highly reputable customer service, they will be able to enjoy discounted prices across a massive range of motorcycle clothing and accessories, including top brands such as Dainese, Belstaff, Rukka, RST, Shoei, AGV, Arai and much more. The offer will become valid this Friday, on National Blood Bikes Awareness Day and Blood Bikes members will be able to take advantage of the reduced prices by browsing Bike Stop’s website or visiting the 3,000 square feet showroom located in Stevenage, Hertfordshire. The showroom also features a recently opened Bike Stop Café which is becoming a popular destination for bikers from all over the country looking for a relaxing break from their rides, where they can meet up and chat with friends, family and other biking aficionados. To take advantage of this special offer, all Blood Bikes members will have to do is show or send in copies of their valid ID cards. The offer can be used across all Bike Stop products, just excluding sale items, special offers and gift vouchers. To become a volunteer for Blood Bikes, people can sign up via the association’s website – www.bloodbikes.org.uk and Blood Bikes members can discover the full range of products available at Bike Stop on the company’s website – www.bikestop.co.uk.